We’re monitored, inspected and regulated by the CQC. We’re monitored, inspected and regulated by the CQC, who publish their findings on the quality of health and social care services to allow service users to make informed decisions on their care providers. The CQC ensure we meet fundamental standards in the quality and safety of the care we provide, setting out what good and outstanding care looks like. Everybody has the right to receive safe, high quality care, so if the CQC find that care has fallen short of their standards they can take action against those responsible to ensure improvements are made. 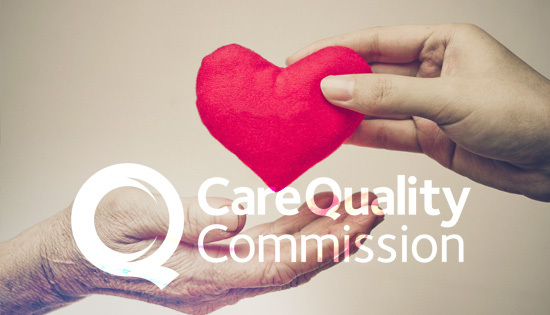 You can find out more about how the CQC regulate and monitor care on their website here.